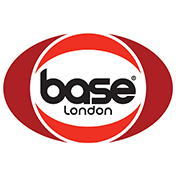 Base London was founded in 1995 bringing the fashion conscious male, branded high quality footwear at a price which was previously difficult to find in the market. 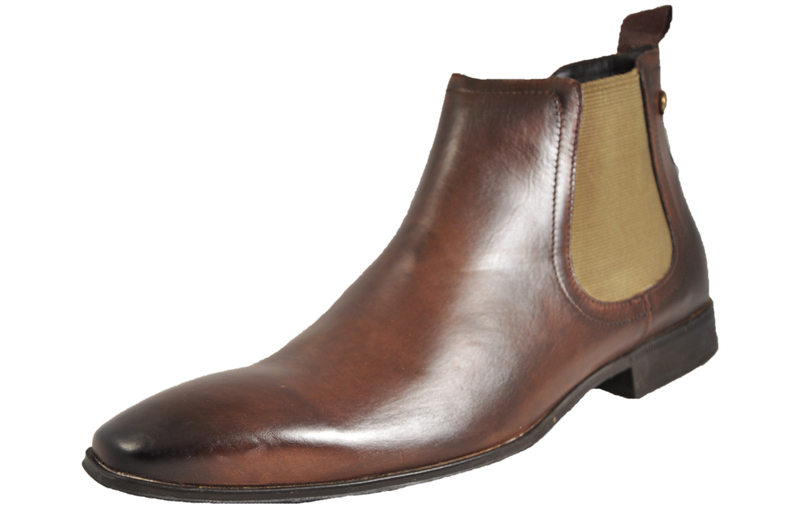 Base London brings affordable luxury footwear made of high quality materials for stylish males of today, creating shoes suited for any event or occasion, from Formal Footwear, Semi Formal Footwear and Casual Footwear; Base London deliver a diverse and incredibly varied selection of stylish shoes to tailor your every need. 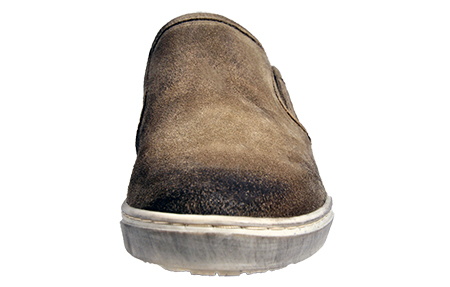 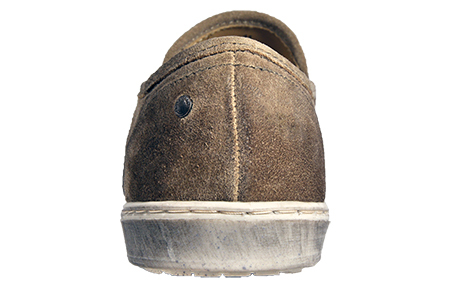 Featuring a true slip on design in a premium taupe distressed suede vintage leather upper, full of depth and character. 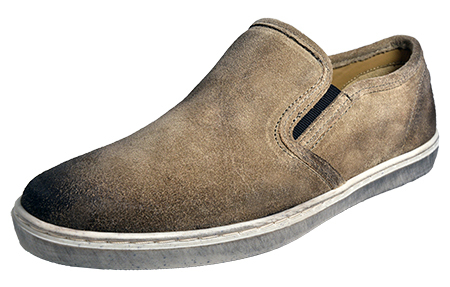 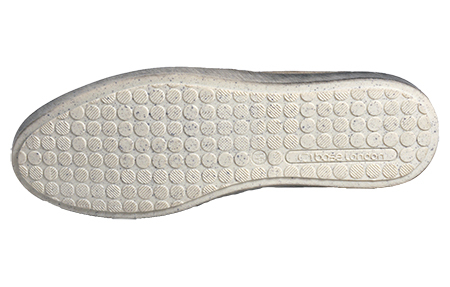 This easy to wear slip-on shoe by Base London offers fantastic underfoot comfort and luxury with a high quality durable outsole, with a worn vintage look giving this shoe a super comfy feel with every step you take. 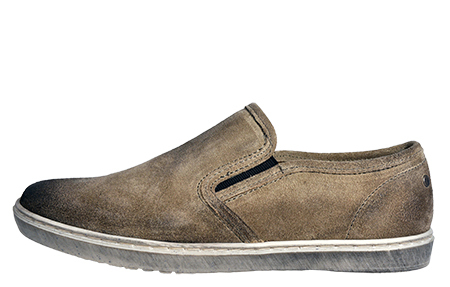 Featuring a classic colourway with subtle undertones, refined neat stitching as well as a cushioned patterned insole to give added comfort, these Base London Sprig slip-on’s embody a great sophisticated versatility that will look equally as refined with any casual or formal outfit - a must have classic wardrobe staple at a great online price.